The first high-speed rail system dates back to 1964 when the Tokaido Shinkansen started operating between Tokyo and Osaka. At first, it took four hours to travel 515 kilometres; now some trains take two-and-a-half hours. Japan's system has an impeccable safety record and the network extends for over 3,000km. France was next in 1981 with its TGV trains. 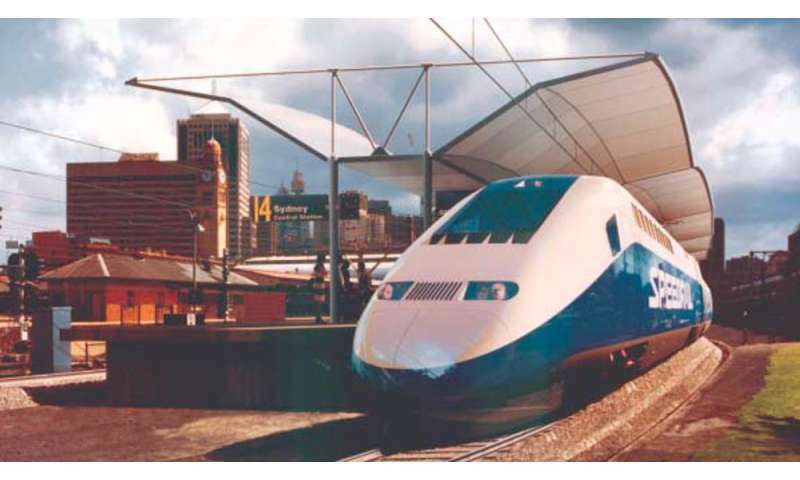 In 1984, high-speed rail was first proposed for Australia. 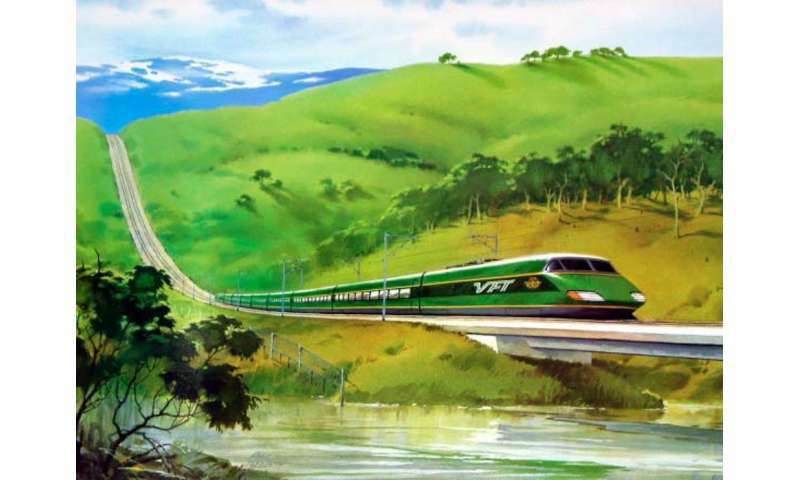 This was the CSIRO's Very Fast Train proposal to link Sydney, Canberra and Melbourne using TGV trains. Victoria's service originated in 1999 when the then Labor opposition promised a new deal for regional Victoria, which included new trains and upgraded tracks on four lines to Bendigo, Ballarat, Geelong and Gippsland. The ALP won government that year. By 2006 the track upgrades were delivered along with new trains made in Victoria. Due to good ongoing planning attracting more federal funding,further track upgrades are under way. The 2017 Victorian Infrastructure Plan outlines priorities and funding for projects over the next five years, with longer-term policy directions. So what's going on in NSW? The rail situation in Australia's most populated state is not good for its regions. By far the most NSW government attention and funding has gone into the Greater Sydney region. Between the 2011 and the 2016 Censuses, Greater Sydney's population (including Gosford) grew some 10% from 4.39 to 4.82 million. Rail patronage on the Sydney and intercity network had even stronger growth of some 15% from 2011 to 2016. 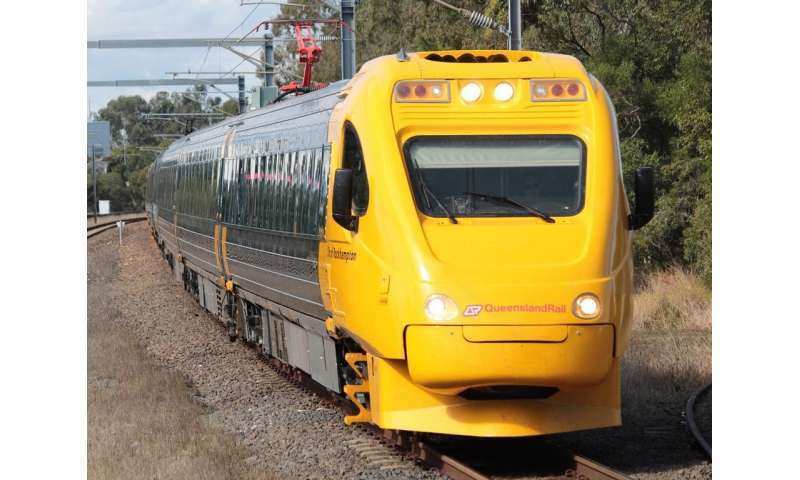 The state government is getting new intercity electric trains and has committed to buying new regional trains. 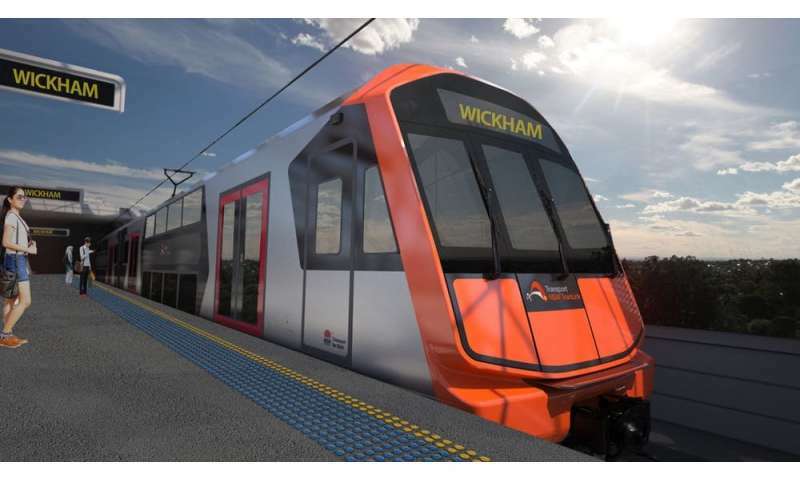 But it's yet to commit to track upgrades to help the new trains go faster than the present slow ones. The people of NSW must hope the state budget due June 19 and the opposition leader's reply will address these issues.